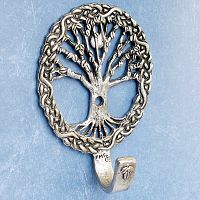 - A wreath of Celtic knotwork encircles an ancient tree as moonlight filters through its branches. Approximately 3 1/2" x 2 1/4". 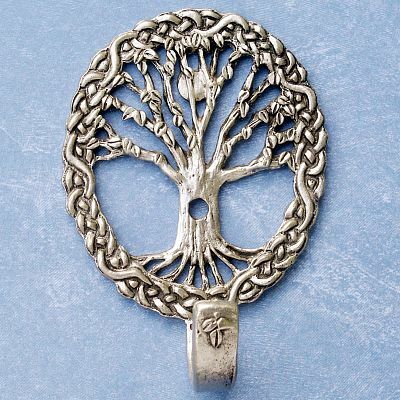 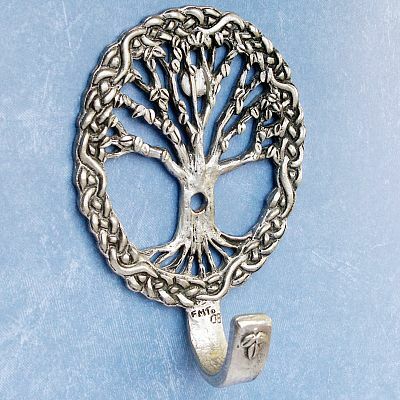 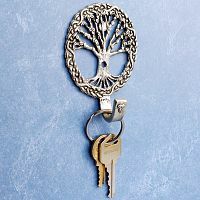 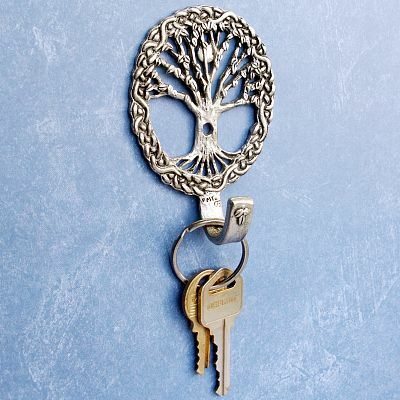 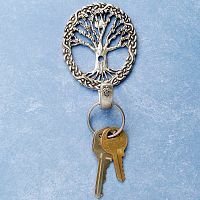 Do you have any other questions about our Celtic Tree Wall Hook?